Thank you for your contributions in throughout the 12th Parliament sitting. Thank you for being self-effacing, nominating your fellow candidates to be NCMP. Thank you on behalf of my family! You guys should not even take up the NCMP position at all. Now singaporeans know that they can continue vote for PAP and still have WP as NCMP. 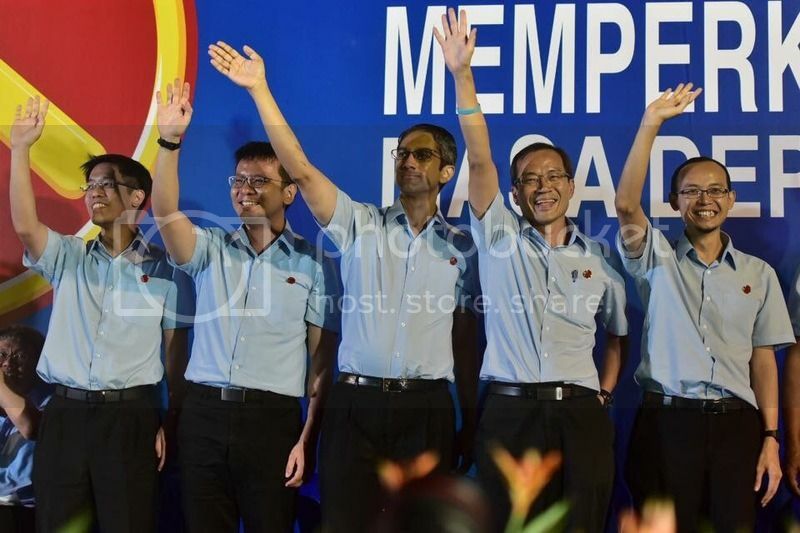 I am a staunch WP supporter but next election I will vote PAP coz I wants the cake and eat it. I want upgrading and carrot and at same time I have WP members who so willing to take up NCMP. Wow kill 2 birds with 1 stone. NCMP scheme is created so as to contain WP but WP still so gong gong fall for the trick. Good luck. Time to change your profile description then I guess.